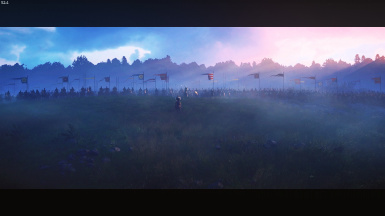 This is how Kingdom Come should have looked like from the beginning. 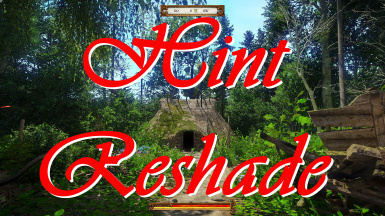 This Reshade Preset does nothing over the top, no extreme darkness, contrast or colors. It adds a filmic sepia grade with DOF and some Ambientlight adjustments. Just the right touch to make the game better but not unplayable. For me this is the perfect grade to enjoy the game. You're tired of the long startup? You don't want to look 20 seconds at blackness? This short, epic Intro is a first proper attempt to solve this issue. More vibrant colors, defined shadows, contrast and warmer interiors. 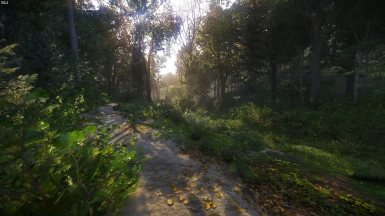 cinematic reshade with the aim to make the game look more realistic. 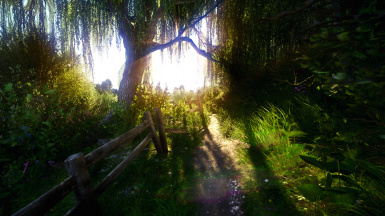 A reshade config, which tries to make the game look more vibrant without going over the top. 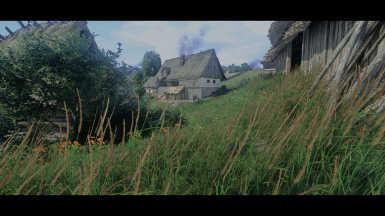 This is my first Kingdom Come Deliverance Rebirth Reshade 1.1,made using Reshade 3.1.1 tool，I love to add DOF and more a litte vibrance in the game,just want to make it more beautiful. 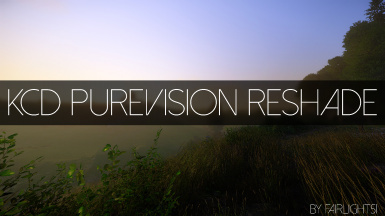 It's a ReShade preset which makes your game look better and be playable at the same time. 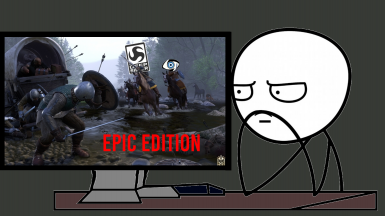 It's optimized for gameplay, so it won't cause much performance hit. 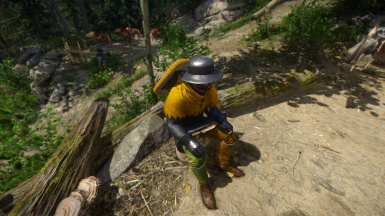 A ReShade preset aiming to deliver the most cinematic, the most next-gen graphics for this game which looks kind of weird as it is. 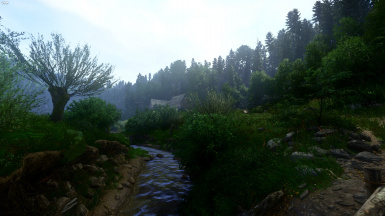 Hi, I spent many hours improving the balance and color in Kingdome Come Deliverance to restore game's natural look and tonality. 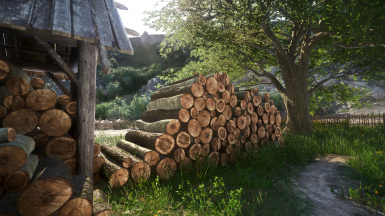 This is a very low weight but very noticeable improvement over the vanilla game, it only uses LUT and Lumasharpen but the LUT is configured really well in that it mimics other reshades that use 5 or more effects to reach a similar if not inferior quality image. 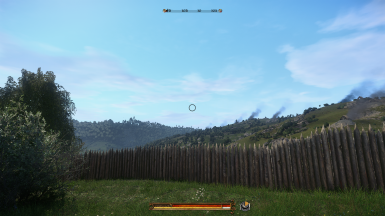 FPS impact is minimal to non-existent because of it. 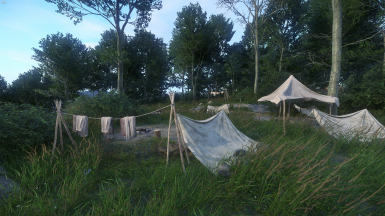 As the title suggests, making Kingdom Come: Deliverance as photorealistic and detailed as I can(for now) without oversharpenning anything or making it look unnatural. 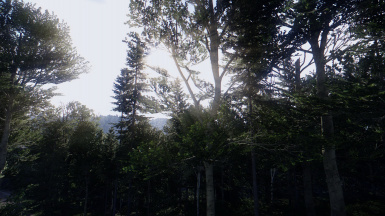 I made 2 presets, one is default and the other is "brighter". 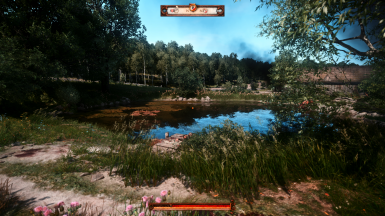 You can easily switch between the two in the ReShade menu during the gameplay. 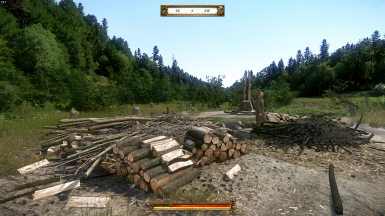 A cinematic, saturated ReShade preset for Kingdom Come: Deliverance. 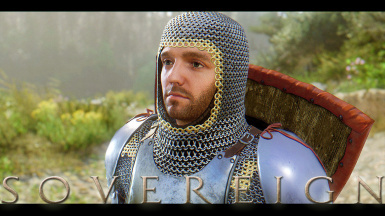 NEW in v2.0: Completely reworked colour balance, lighting lift and clarity, smoother DOF, camera/lens effects. 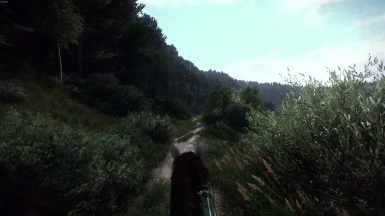 My own preset for KC:D, I tried to recreate the "The Witcher 2" atmosphere, dark blue light, vivid colors and high contrast. 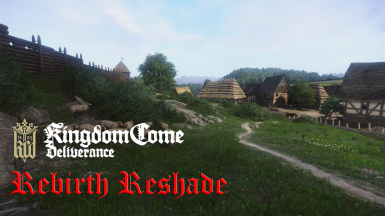 This is my own ReShade Preset.I created it when I bought KC:D and now I want to share it with you.There are 2 versions:1) Normal (Optimized for playing without HD-Textures)2) HD (Optimized for playing with HD-Textures)Have fun! 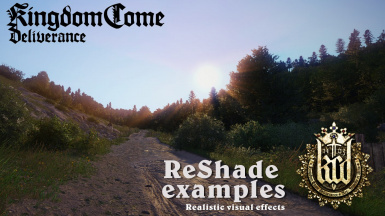 ReShade profile for Kingdom Come: Deliverance. 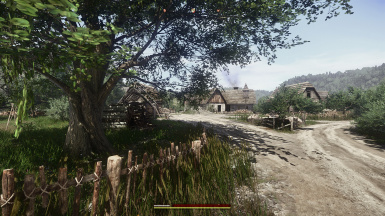 Small FPS impact, realistics and soft effects.Fast loading (not unnecessary effects). Enjoy!